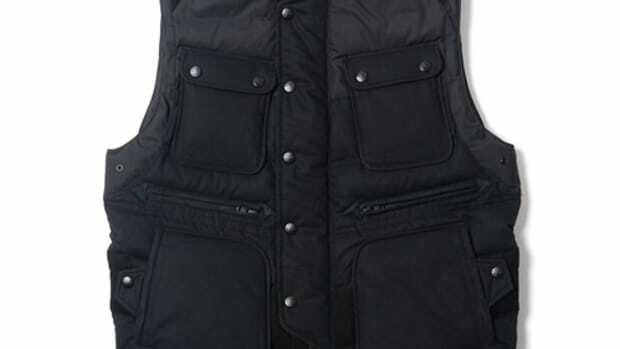 A little utility goes a long way in White Mountaineering&apos;s BLK Luggage Vest. 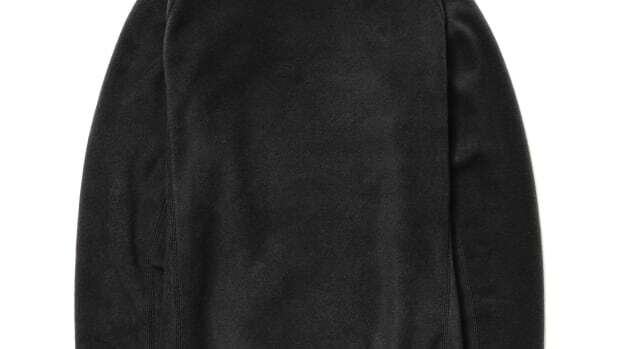 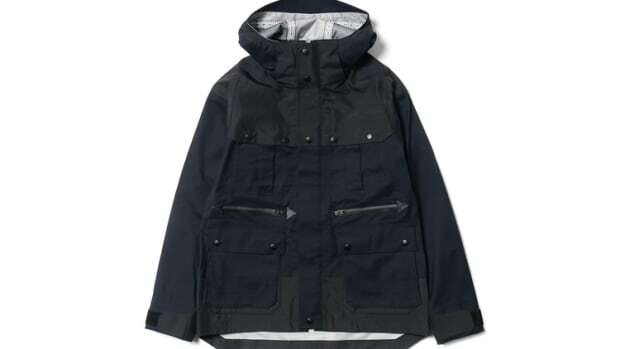 The low-profile piece is stealthy with bi-tonal details and a technical construction. 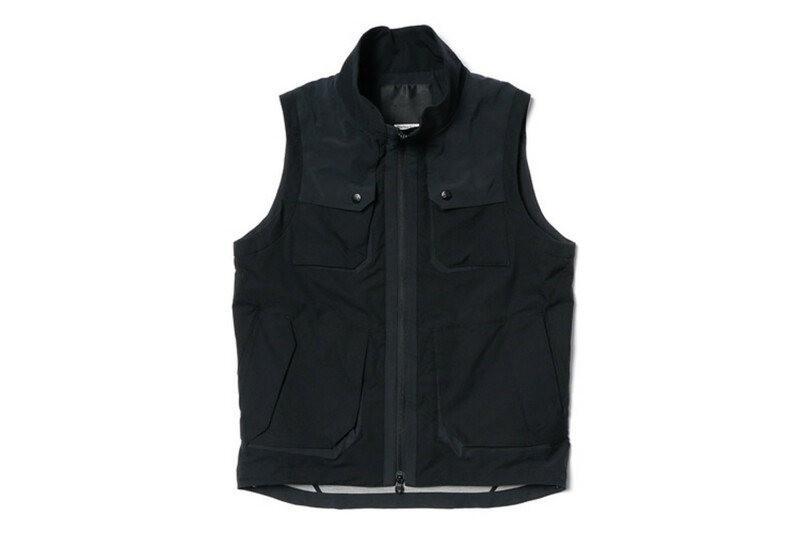 The vest is made from Pertex, a wind and water-resistant material that&apos;ll make this an ideal piece for travel into any type of weather.